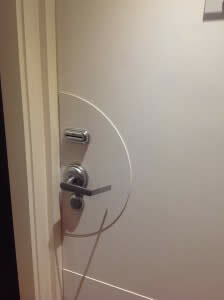 Doors and walls in the hotel and leisure industry are vulnerable due to internal traffic. Intastop offer a range of door and wall protection products to facilitate this sector. A range of acoustics products are also offered to help reduce noise pollution where required.